It's been a staple of the fast food industry for years. Say a customer were to walk into a McDonald’s and order a Big Mac; the cashier would instinctively ask, “Would you like fries with that?” That one request by the customer automatically triggers a response that often leads to an upsell. If the customer answers, “Sure,” and orders a medium fries, his order value just increased by $1.79. Now throw in an offer for a medium Coke as well and his total order goes from $3.99 for the Big Mac alone to more than $7. In asking that one simple question, the pimply-faced, minimum-wage-earning teenager behind the counter at McDonald’s just engaged in a rudimentary form of a very specialized kind of marketing in which offers are tailored in direct response to something the consumer does. Called interactive marketing, this approach goes a lot further than the McDonald’s scenario; think of it as trigger-based or event-based marketing, powered by sophisticated analytics, artificial intelligence, and machine learning, with a bidirectional twist. “Interactive marketing is the ability to ensure not only that the customer is engaged with you, but to assure the customer that you heard him. It is actively and continuously helping the customer meet his goals,” says Kyle Christensen, vice president of product innovation at Katabat, a customer experience management software provider. Interactive marketing is a new stage of customer engagement that goes beyond the boundaries of personalized marketing. When companies use interactive marketing, the relationship between customers and marketing never ends. Customers also remain continuously connected to sales, service, and any other company function that is customer-facing. Interactive marketing can occur on any channel through which the customer engages. On a website, it is likely to manifest through content that is relevant to each specific customer based on that customer’s most recent interactions with the company. If the customer engages with the company via email or text, she receives responses that are directly relevant in real time to what she is requesting. If the customer visits a brick-and-mortar store, he is face-to-face with the company, and the sales clerk also has a system that alerts her to items in which the customer expressed an interest. 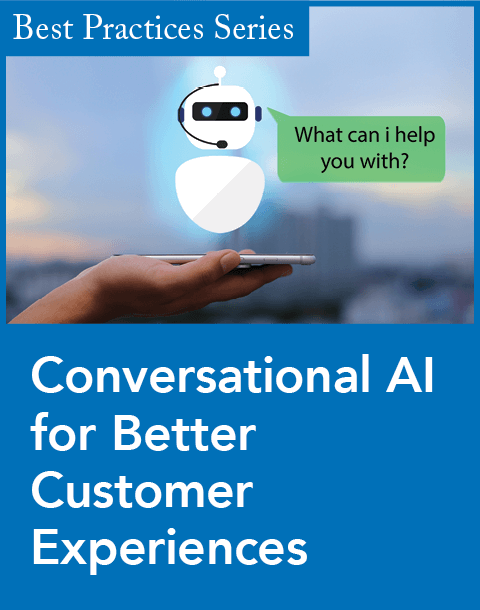 And though it hasn’t reached this level yet, Christensen expects that in the next two years, with the improvement of language recognition algorithms, interactive marketing will be able to use natural language processing (NLP) to accept spoken responses. To maintain continuous and engaging conversations with customers, it’s vitally important to place the right content in front of them. This can be done by using content management systems that track each customer’s journey with the company and display the content most relevant to them in context. However, to get to this point, most companies will need to reconstruct their content. Too many online shopping websites overdo it with content, displaying reams of products, photos, videos, and more to the point where the customer tires of trying to wade through all of the choices. In other cases, companies display all sorts of information on various subjects on their websites, but not all customers are interested in it. Consequently, many companies now face the formidable task of having to restructure their web content for relevance to each individual customer. 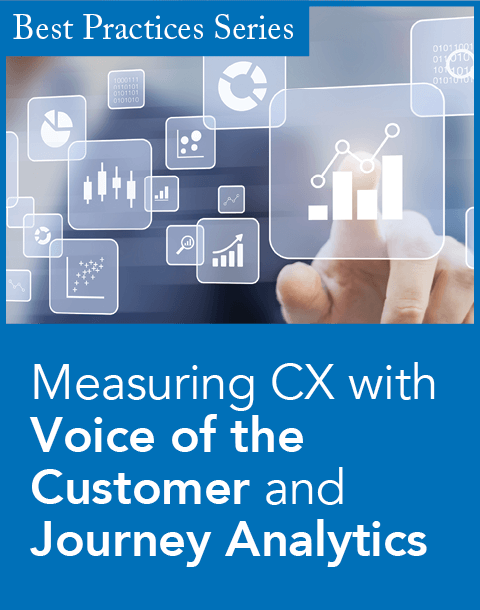 Companies also grapple with realigning their marketing, sales, and customer service functions so that these departments continue to flow interactively around each customer throughout his journey with them. This is especially true for marketing, sales, and customer service, which have gotten used to operating in silos and just handing the customer off to one another and then moving on. Even more transformational—and challenging—for companies is how customers’ roles have changed in the marketing and sales process. Christensen, who has a background in banking, illustrated how interactive marketing might work with a homeowner shopping for a loan: The loan officer sees that the customer is eligible for three types of loans, but based on the customer’s borrowing history and profit potential, the officer presents only a home equity loan. The customer isn’t interested in that loan choice and instead tells the bank employee what he wants and what he can afford. Based on that, the loan officer sees that the customer also qualifies for a riskier jumbo loan. He is firmly behind the home equity loan, which poses the least risk for the bank, but the customer insists on the jumbo loan. The bank reluctantly gives in and sets him up with a jumbo loan. “This level of interactive marketing wish fulfillment forces the bank to accept a higher level of risk than it is comfortable with,” Christensen relates. In this form of marketing, the customer truly is king because he controls the sales process. The rule of thumb is that you go along with him, even though (in the case of the bank) your risk managers and loan underwriters are uneasy. But do you always have to go along with the customer, no matter how risky the path might be? Not necessarily. A store might even be well-served by referring a client to a competitor that can provide a specific product it doesn’t carry. To continuously interact with customers and meet them on their level, Joyce recommends that companies begin by revisiting their websites. The problem is that many companies might be tempted to stop there. Instead, companies should be focusing on the overall omnichannel customer experience when they engage in interactive marketing. Video, chat, email, and others also come into play. Even bots are being repurposed for effective deployment in interactive marketing. So what about companies that have lagged in interactive marketing? “Millennials have transformed interactive marketing. Because they grew up with interactive engagement and social media, they expect an interactive exchange all of the time,” Christensen says. “Given this scenario, the real risk for companies is what [happens] by not doing interactive marketing? Mary Shacklett is a freelance writer and president of Transworld Data, a technology analytics, market research, and consulting firm. She can be reached at mshacklett@twdtransworld.com. Interactive marketing assumes its own shape for every company, because each company engages with customers on different channels; some might even require strategies that touch customers on all channels. >>> 1. Learn now. Seminars, articles, vendor demos, and other companies already doing interactive marketing can all help educate you on how the approach can work for your company and what tools you need to carry it out. The time is now for managers to get up to speed with what’s available. >>>2. Assess your readiness for interactive marketing. 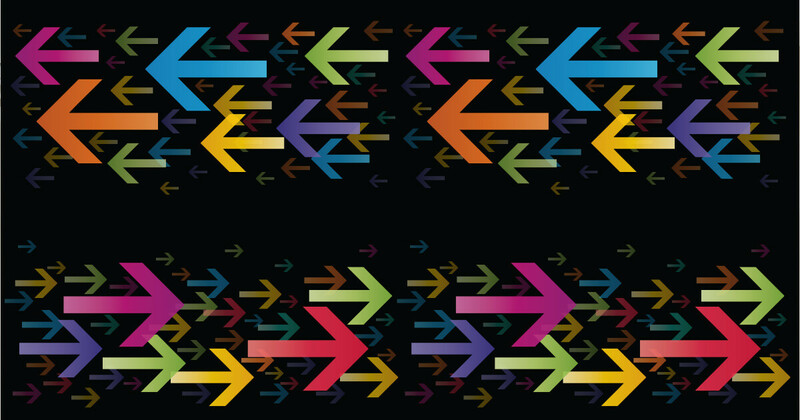 “Marketing and other departments connected to the customer must be adaptive, but before you can adapt, you need to know what your destination is and how you are going to get there,” says Kevin Joyce, chief marketing officer at the Pedowitz Group. This step in the process should involve a thorough evaluation of the processes, data, people, and infrastructure the company has in place. >>>3. Develop a customer-centric organization. 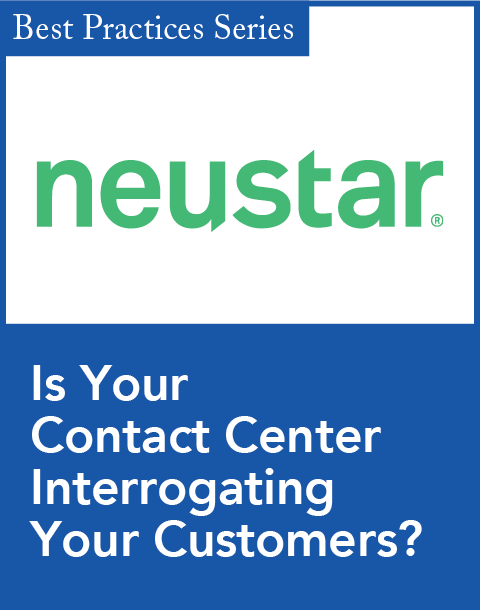 If you haven’t been customer-centric, start now. This will likely require convincing the CEO because commitment to the concept must start at the top. >>>5. Find a vendor that will be a long-term business partner. Vendors are focused on selling, so plan to interview potential vendors thoroughly and then narrow your discussions down to those that will stick with you through your entire journey. Customers and business conditions are constantly changing. You want to seek out vendors that are responsive to changing conditions, to how they impact your business, and to what you need to do to adapt.